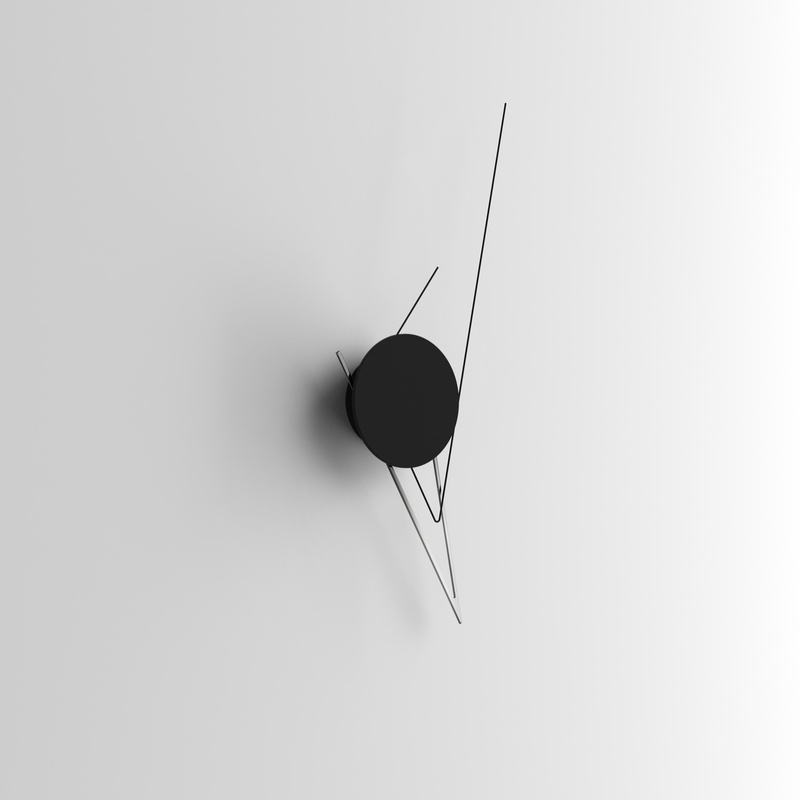 HomeBlogHome DecorSilo Clock an art piece that tells time. 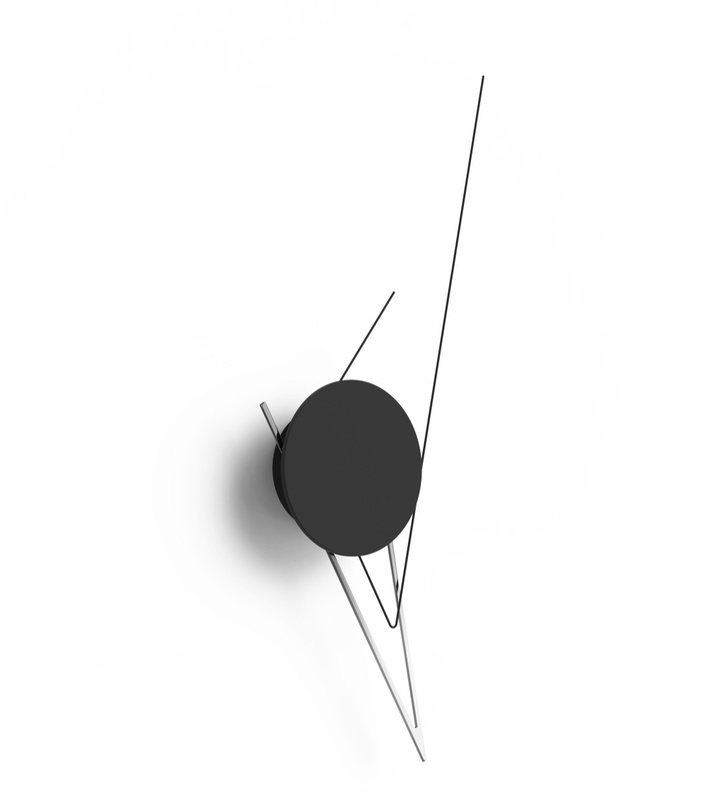 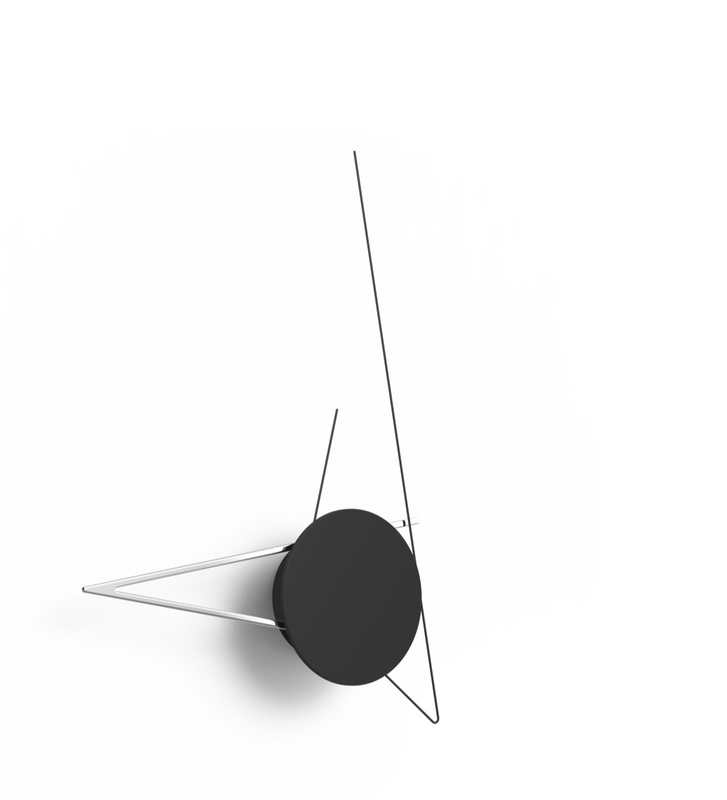 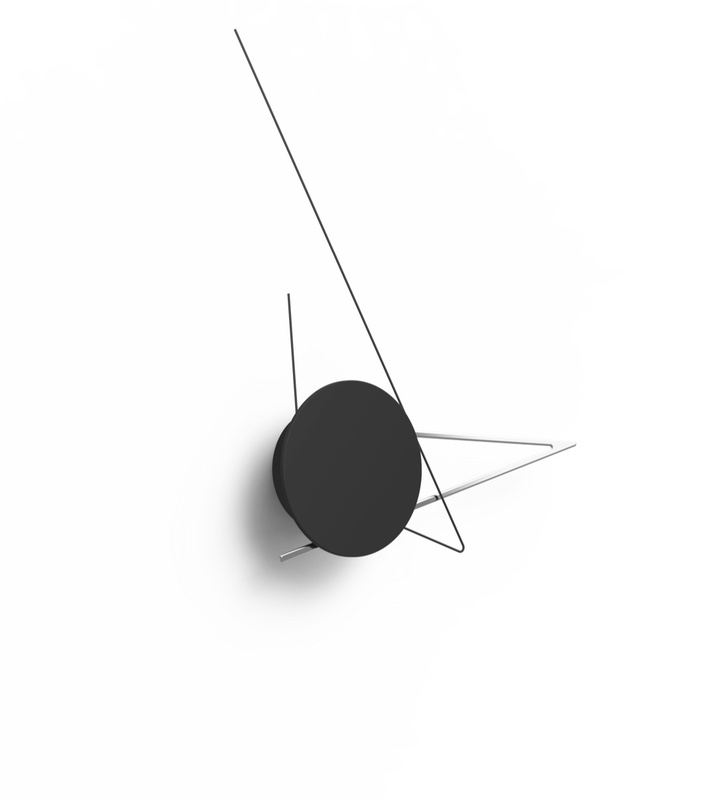 Silo is more than a clock, it is a compact sculpture that you can hang on your wall and stare at everyday. 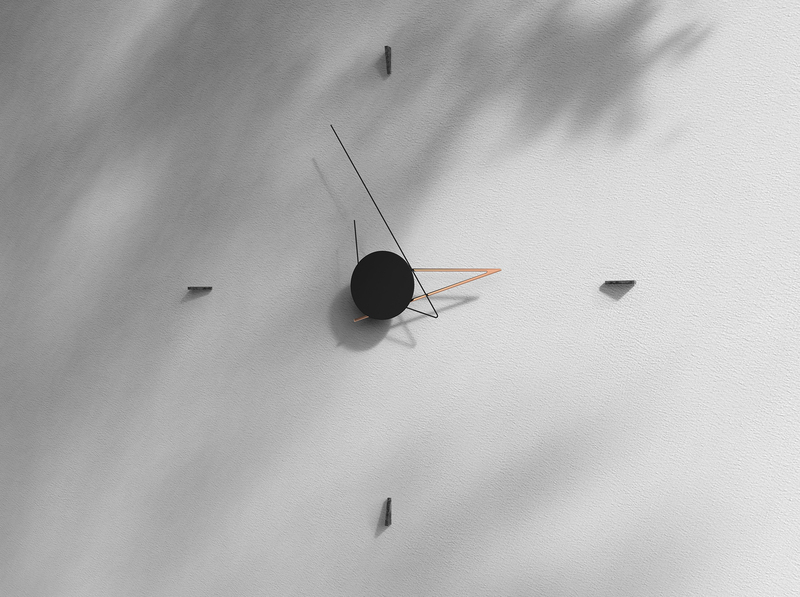 It changes at every instant showing you the time passing, always in anew, wonderful way. 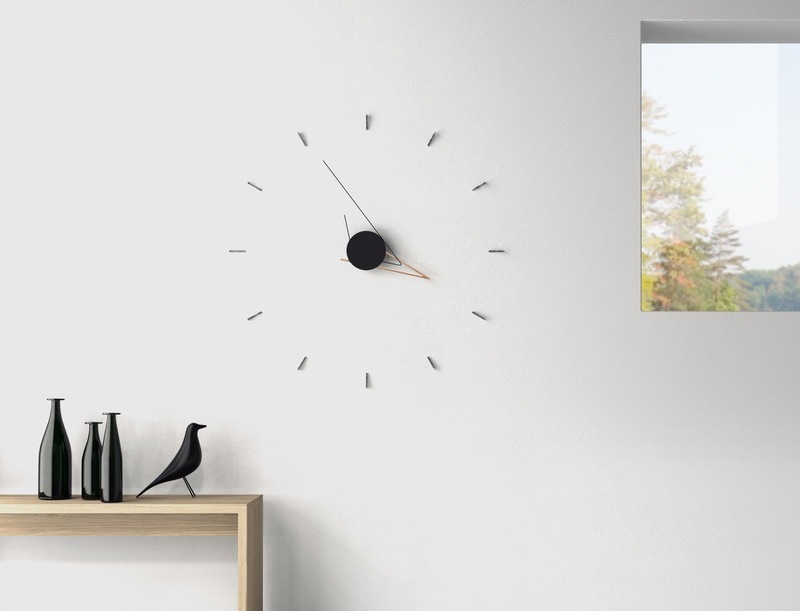 It is a simplistic sculptural wall clock designed to create interesting aesthetic appeal through the use of angular hour and minute hands that play on mathematical tangential relations and triangular forms. 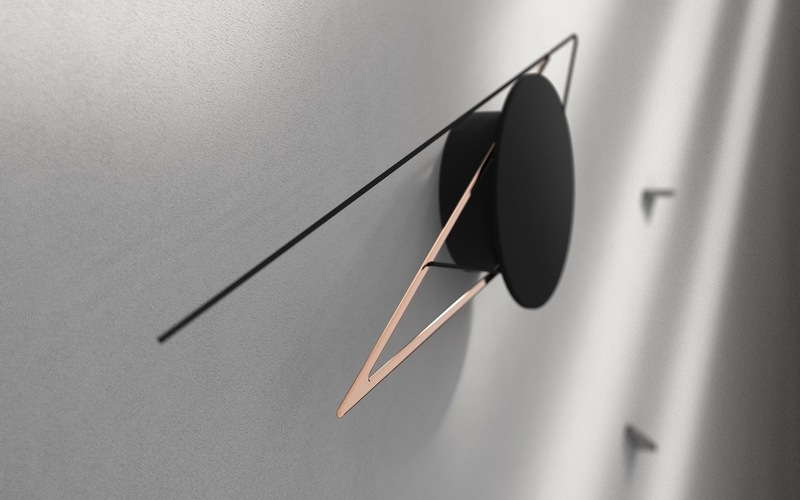 This unique timepiece can be used in two ways, either by itself or together with 12 precision cut smoky Perspex hour indicating markers. 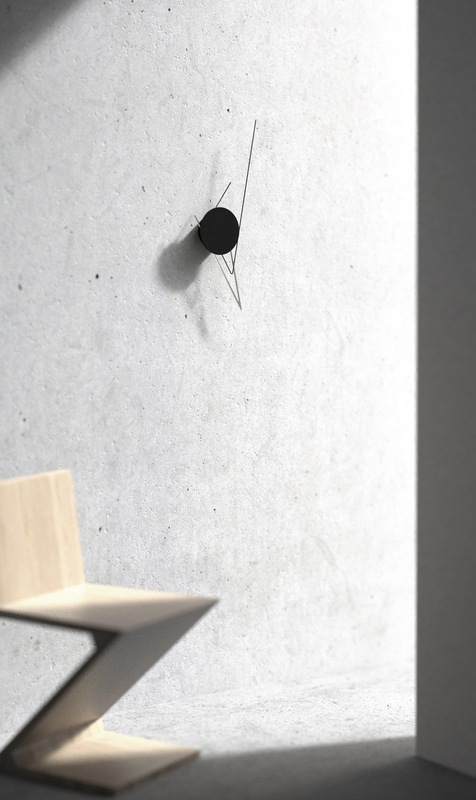 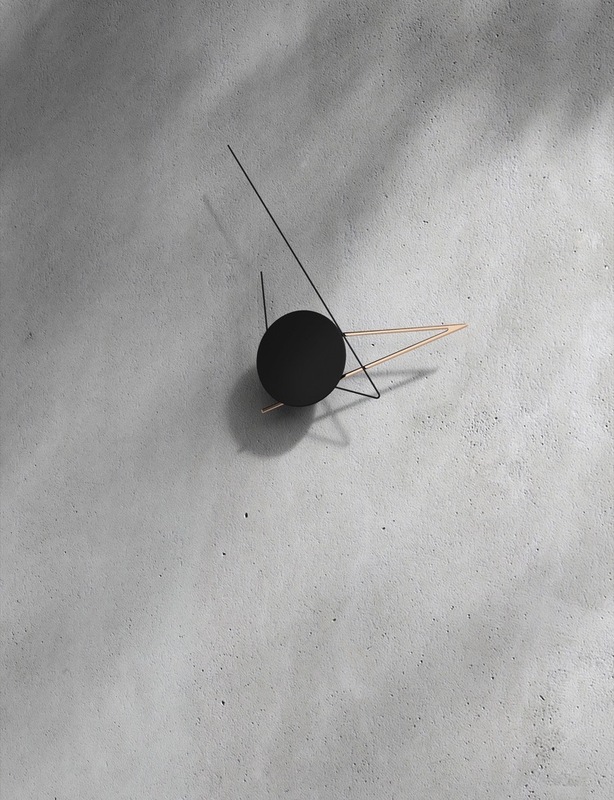 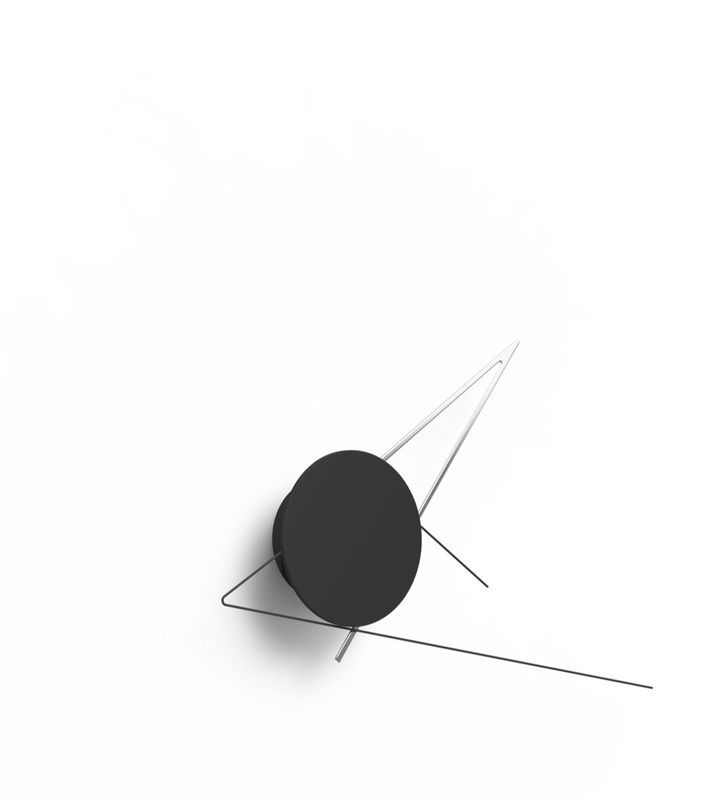 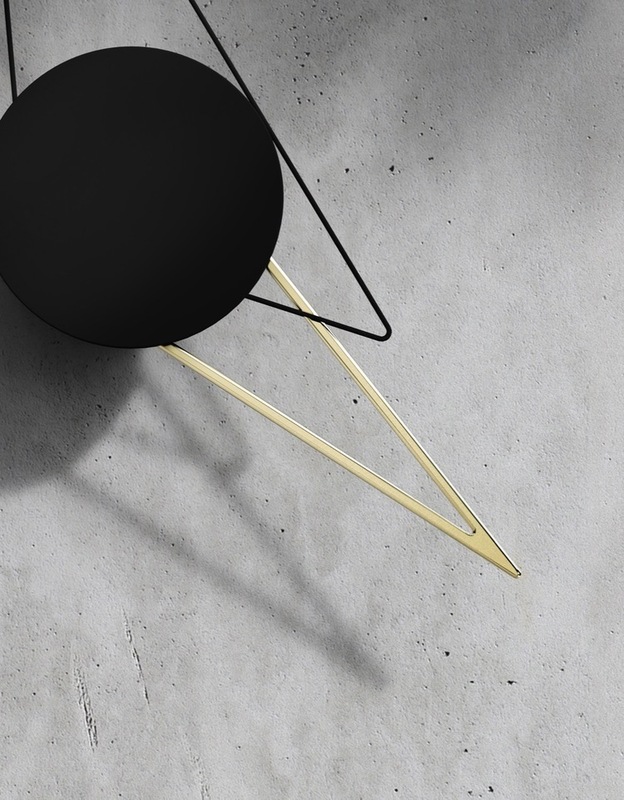 In its pure form the clock conveys a minimalist abstract sensation, while with the addition of the markers it becomes more readable and takes a more precise clock form. 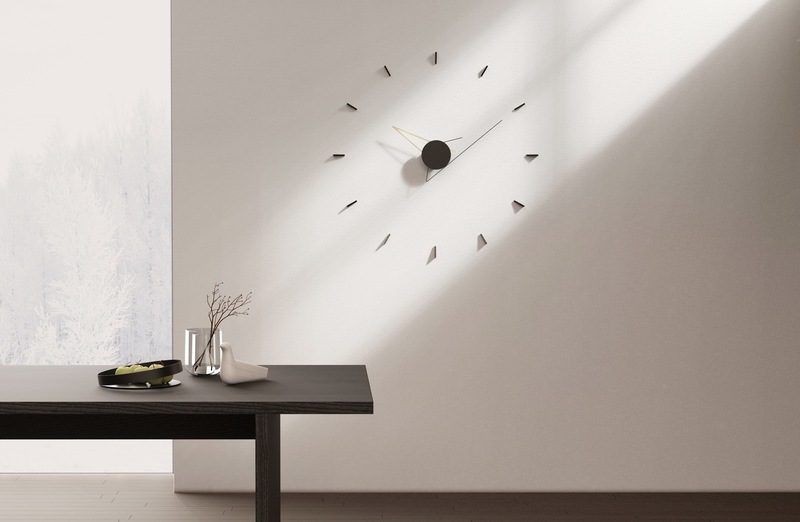 Finally, the markers compliment the design language of the clock itself and produce beautiful shadows with sunlight.